My love of cycling is not so much about the act of pedaling but everything else about it. 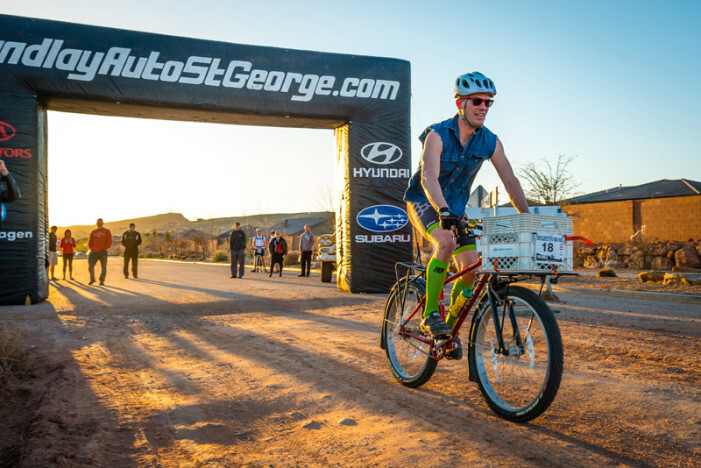 True Grit is an early season mountain bike endurance race in Southern Utah. True Grit is billed as Long, Tough, and Technical and has never failed to deliver. 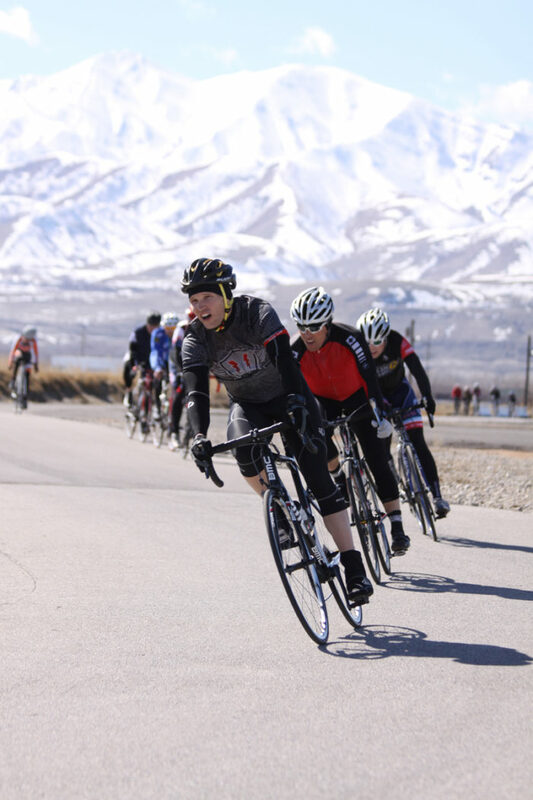 Road bike racing can be fun, challenging and exciting, which is why more cyclists might want to give it a go. I think maybe it is time to get back outside for another ride to begin my preparations for these great events. The New Year welcomed Phil Sarnoff as the new Executive Director at Bike Utah, the state’s bicycle advocacy organization. Phil brings a wealth of experience in active transportation and advocacy to this position. 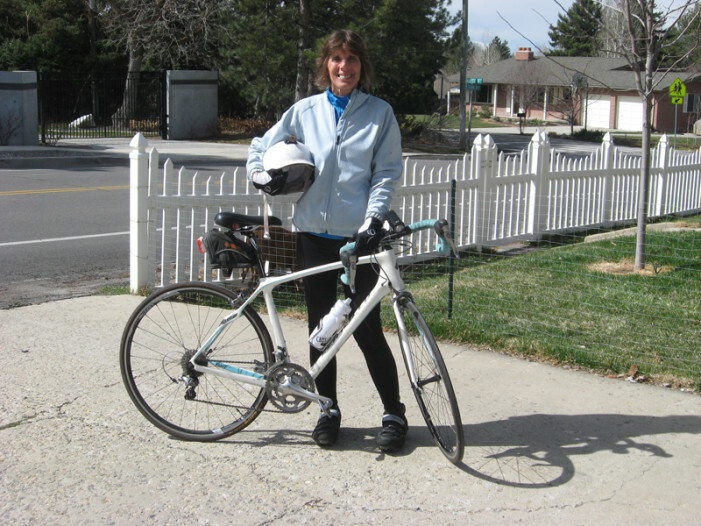 In the 2014 Utah State Legislative Session, several bicycling related bills were considered. The following are summaries of the political process around each bill.